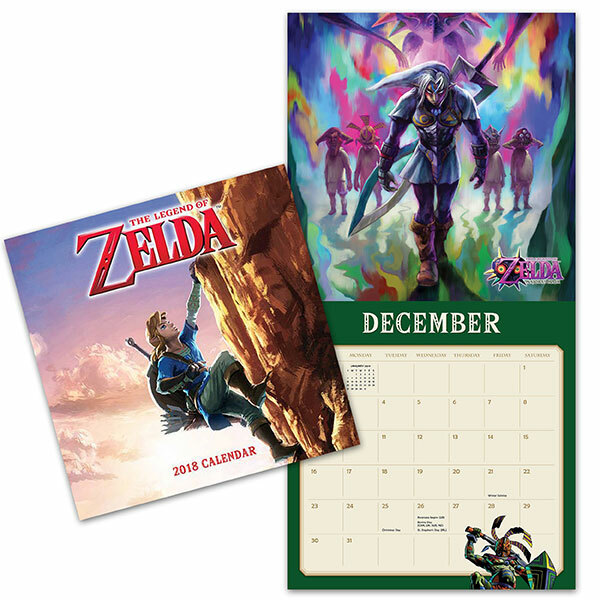 Hang this 2018 The Legend of Zelda Wall Calendar on your wall and celebrate the classic game series all year long. 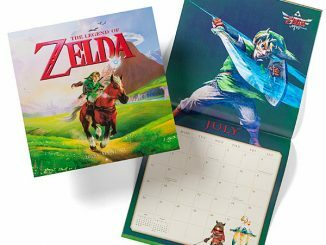 This 2018 12-month calendar features art from The Legend of Zelda saga. 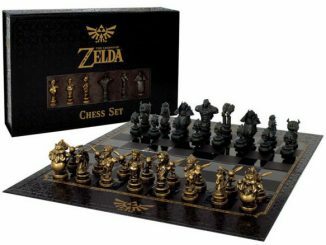 You will always be aware of the date and important events and you will have cool video game images to look at all year. 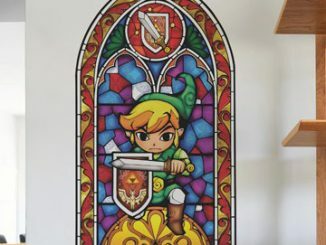 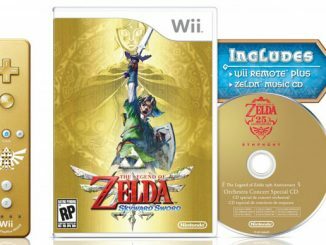 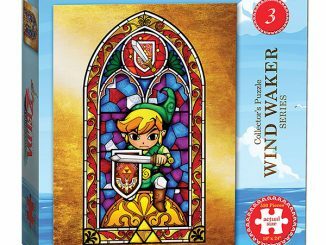 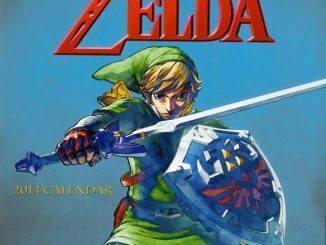 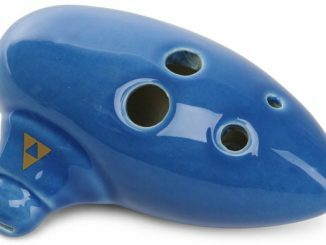 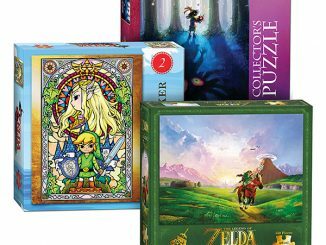 This calendar features colorful, iconic images from Nintendo’s legendary series, including LoZ: Skyward Sword, LoZ Ocarina of Time, LoZ: Majora’s Mask, LoZ: The Wind Waker, and LoZ: A Link between Worlds. 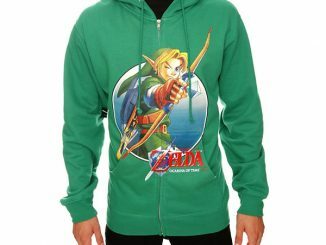 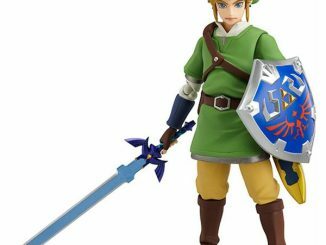 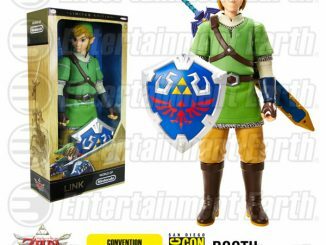 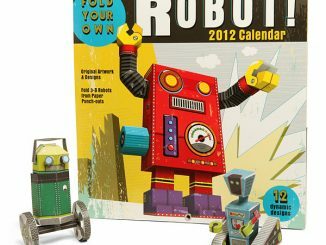 Only $14.99 from ThinkGeek.com and $10.19 at Rout.com.